This International Women’s Day, I’ll be joining forces with African Initiatives to document their success in Tanzania for the last 20 years. I’m seeking your support via my crowdfunding page to collect images that tell the stories of ordinary women whose lives have been changed forever. Throughout 2017, Bristol based charity African Initiatives (AI) will be celebrating their 20th Anniversary, supporting projects in Africa. 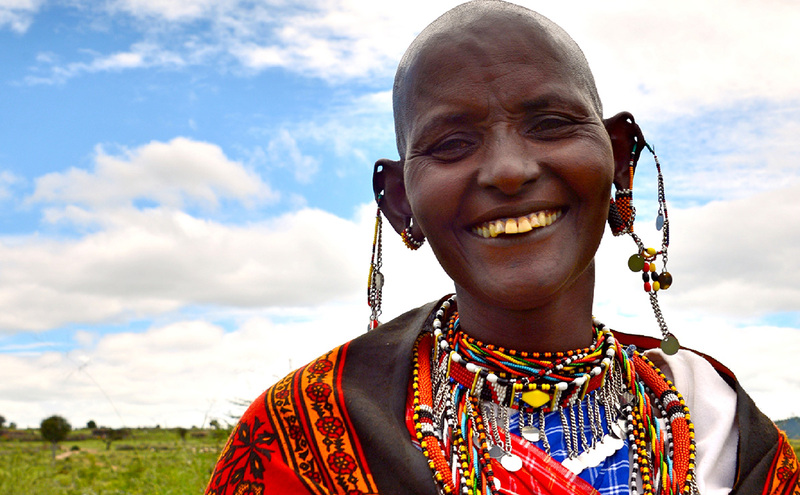 These projects range from girls’ education and women’s health rights through to sustainable livelihoods and land rights, with expertise in working with the Maasai. Between 2-11 March 2017, AI will be sending their Communications Officer, Ellie Richold to Tanzania to document the impact they have had on the lives of Maasai women and girls in northern Tanzania and have asked me to join their trip as their sole photographer. 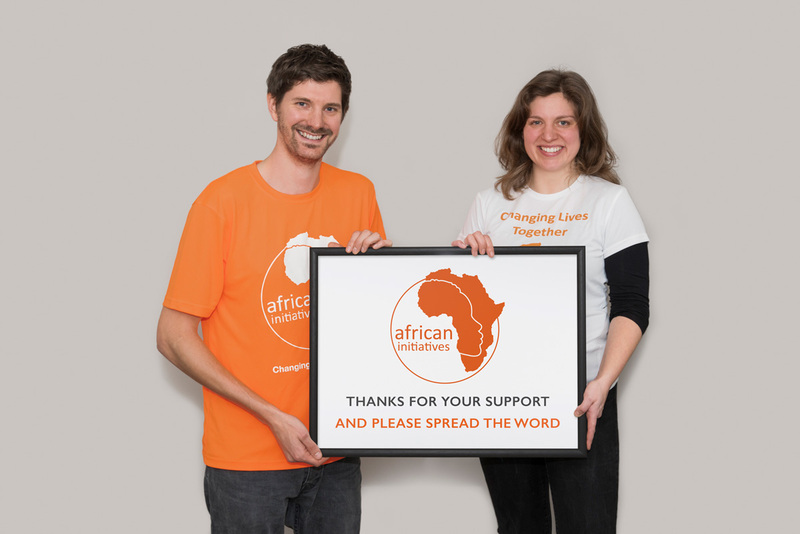 African Initiatives pride themselves on sending 94 pence from every pound they fundraise direct to overseas projects. It’s an impressive statistic, but such a tight budget means they do not have the funds to fly a professional photographer to the field and back. Not even on their 20th anniversary. Having worked previously with AI and a keen supporter myself, I have offered to donate my time and expertise free of charge. However, I’m seeking your support to help raise the £1200 travel funds needed to document Simoine’s story and those of others whose lives have been changed by African Initiatives. Pledge your support between 5 February – 13 March 2017 on my StartSomeGood crowdfunding page. You won’t be charged unless I reach my target by 13th March and there’s some great rewards available! Upon landing in Arusha, we will travel to the remote village of Loliondo situated in Ngorongoro District of Northern Tanzania. Our aim is to illustrate through interviews and photography the story of Simoine (shown below), a Maasai women who escaped forced marriage at a young age and was offered a scholarship by African Initiatives’ partner organisation, the Pastoral Women’s Council (PWC). Simoine, like many young girls, was promised to a much older man because her family could not afford to send her to secondary school, believing it was better to exchange her for cattle before she became pregnant. 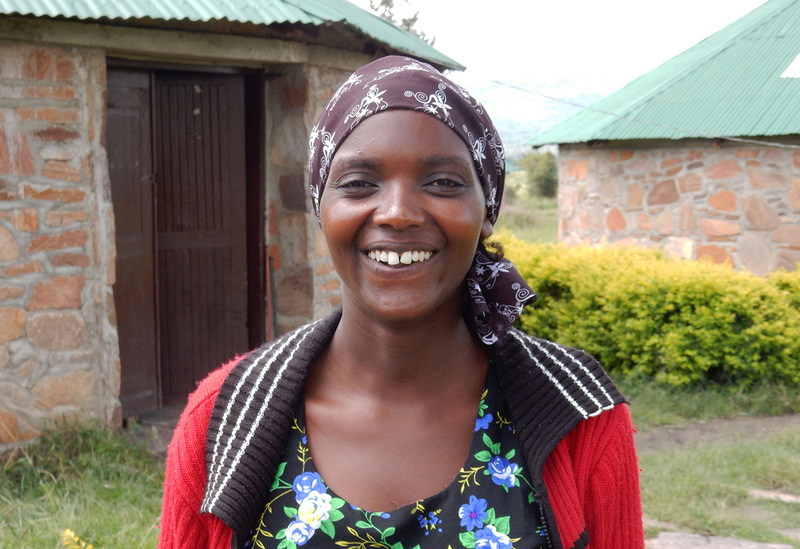 She was expected to give up on any dreams of an education and to become a mother, wife and property of her husband. However, when PWC stepped in, her life took a different route. She was provided a secondary education, she excelled and went on to become a teacher herself. Simoine is now the Deputy Head of Emanyatta, the top performing school in Ngorongoro – and unique in that over 65% of its students are girls. She has become a role model to many young girls and women and is a glowing example of how girls’ education can contribute to a virtuous circle. Ellie and I’s aim is to document the struggle many girls in Northern Tanzania undergo just to receive an education. Meeting with Simoine, we will observe and capture both the work she does today as well as revisiting her past and her struggle. With the endorsement of African Initiatives, I have set up a StartSomeGood crowdfunding page to help raise the £1200 travel costs required to join the trip. Any support, no matter how small, would go a long way. In true crowdfunding style, I’ve put together a tiered selection of rewards and any money raised over the target will be donated in full to African Initiatives. To pledge your support, please head over to my StartSomeGood page today. To secure one of my rewards below, please pledge your support via my StartSomeGood page. Pledges from £10 upwards are eligible for a reward. I will be producing 5 limited-edition hardback editions of my accompanying book documenting the trip. The book will feature a selection of my very best images captured whilst in Tanzania, as well as behind the scenes shots and a written report. In acknowledgment of your support and should you wish, your name will also be listed in the book as a PLATINUM supporter as well as on my follow up story to be posted here. Book Specification: Hardback cover, 25x20cm, 40 pages (minimum), printed on 148gsm premium lustre. Printed professionally. Includes postage to a UK address (for non-UK backers, an additional charge may be required for postage only). I will be producing 40 limited edition signed and numbered 12×8″ prints from the trip. A selection of 5 images will be made available for you to choose from following the trip. Each image will have a maximum print run of 40 to ensure all backers have the option to select their favourite shot. In acknowledgment of your support and should you wish, your name will also be listed my accompanying book (GOLD and PLATINUM options) as a SILVER supporter as well as on my follow up story to be posted here. Print specification: 12×8″ professionally printed C-Type matt print on Fuji Crystal Archive Paper. Includes signed certificate of authenticity and postage to a UK address (for non-UK backers, an additional charge may be required for postage only). Should you wish to receive a non-Tanzania related gift, I will also be producing up to 40 limited edition numbered and signed 12×8″ prints from my travel photography archive. A selection of 5 images will be made available for you and previews of each can be seen below. Each image will have maximum print run of 40 to ensure all backers have the option to select their favourite shot. In acknowledgment of your support and should you wish, your name will also be listed my accompanying book (GOLD and PLATINUM options) as a SILVER supporter as well as on my follow up story to be posted here. Print specification: 12×8″ professionally printed C-Type matt print on Fuji Crystal Archive Paper. Includes signed certificate of authenticity and postage to a UK address (for non-UK backers, an additional charge may be required for postage only). I will be producing 200 postcards featuring 1 of 5 selected images from the trip and a hand written thank you note from myself. In acknowledgment of your support and should you wish, your name will be listed in my accompanying book (GOLD and PLATINUM options) as a BRONZE supporter as well as on my follow up story to be posted here. Print specification: A6, double sided, professionally printed on 350gsm silk card. Includes postage to a UK address (for non-UK backers, an additional charge may be required for postage only). Description: Whilst the fashionable city of Bath grew rapidly, real estate across the river to the east lay undeveloped. 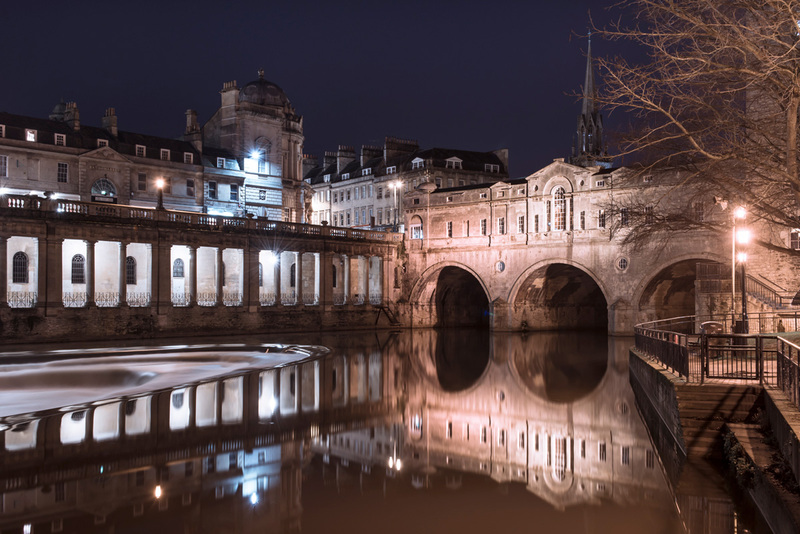 In 1769-74, architects Robert and James Adam designed and built Pulteney Bridge for Sir William Johnstone Pulteney on behalf of his wife Frances. The windows seen in the bridge today mark shops which tourists visit when visiting the world heritage city. To the left is the iconic Pulteney weir, distinguishable by its ‘V-shape’ structure. 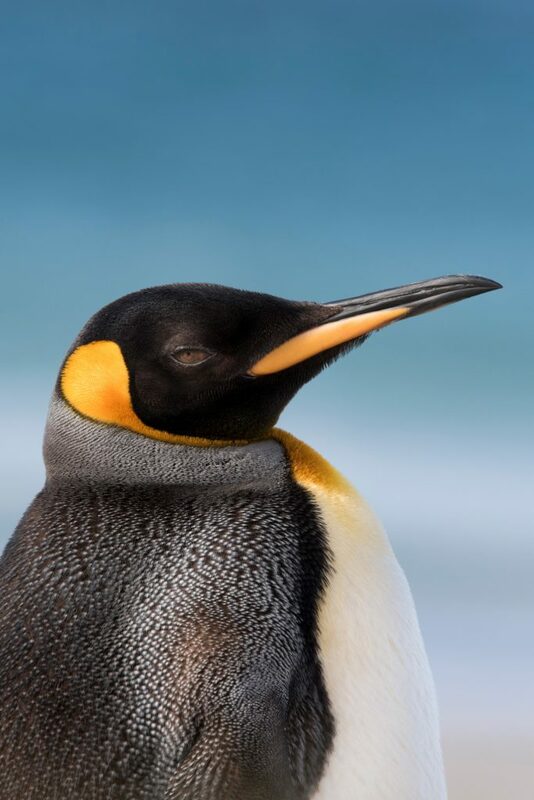 Description: A majestic King Penguin stands proud above the beach on Saunders Island, Falkland Islands. For my entire 18 day trip, I had wanted to capture a proper portrait of these beautiful birds that highlighted their character and majesty. To get close, I crawled on my body to within around 8 metres so as to not distress the bird. Resting my zoom on my camera bag, this isolated King Penguin then stayed perfectly still as the wind died and the blue skies came into light. A moment I’ll forever treasure. 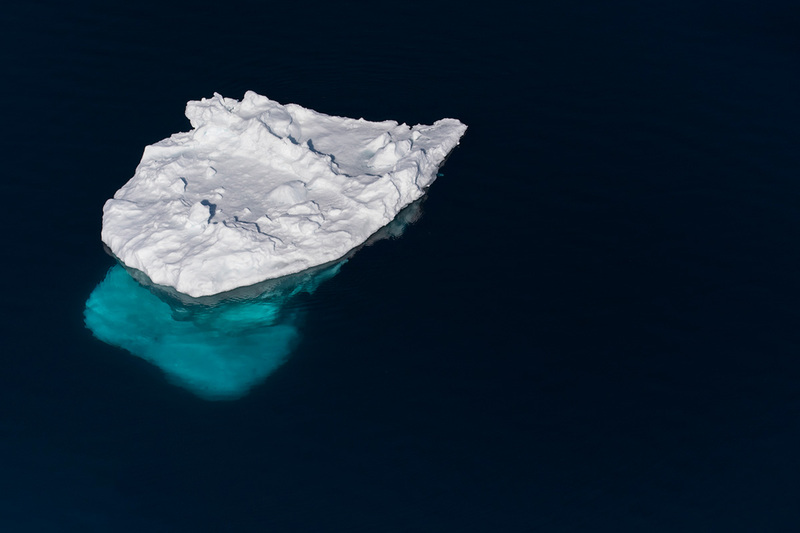 Description: What has always fascinated me about icebergs is how the vast majority of the berg is submerged below the water. Until I was able to get above this berg in Kulusuk, Greenland, I never quite appreciated just how enormous and beautiful these sleeping beasts are and how vivid the blue berg looks underwater. 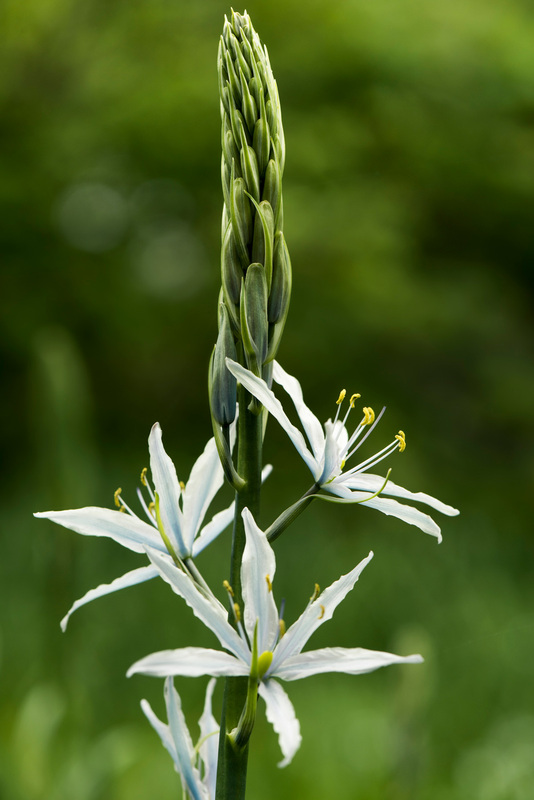 Description: A beautiful trio of flowers start to bloom as summer shows signs of approaching in the Royal Botanic Gardens in Bath. Description: A side portrait of a male White Rhino. The original shot was taken at dusk as the light was rapidly fading in Hoedspruit, South Africa. This rhino and two others were drinking at a watering hole when I caught this side shot of the male’s mud covered face before the three left to head into the bush. 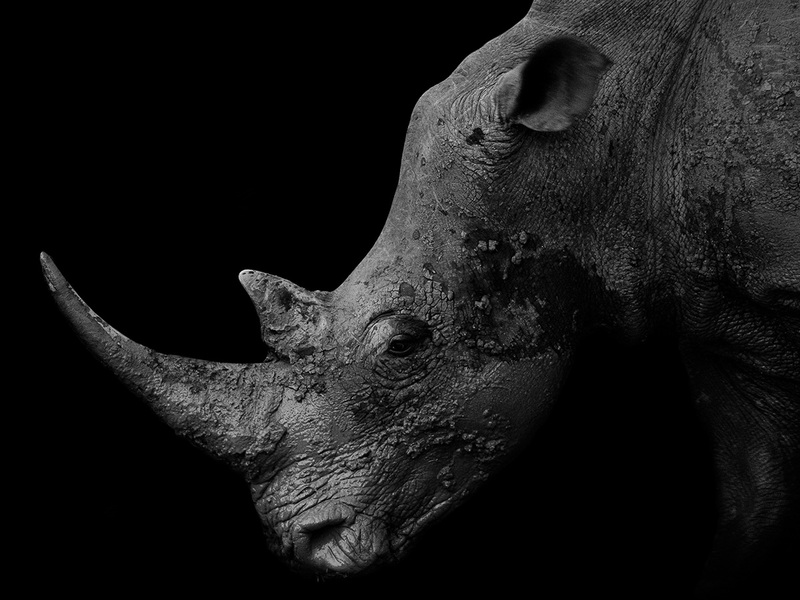 With the background already dark I isolated the shape of the rhino to highlight it’s stunning shape and gentle expression. This shot was published by National Geographic on 01 Nov 2013 and received an honorable mention in the professional wildlife category of the Monochrome Awards 2014. Ellie has a background in written and radio journalism, having worked for the BBC since 2006 (initially as a Broadcast Assistant with the World Service’s Focus on Africa and BBC Mundo programmes). She has made documentaries about and/or written on subjects as varied as scallops, cults, job seeking, ketamine, fish stocks, gardening and ecotourism in Mexico. Philip is a professional freelance photographer. 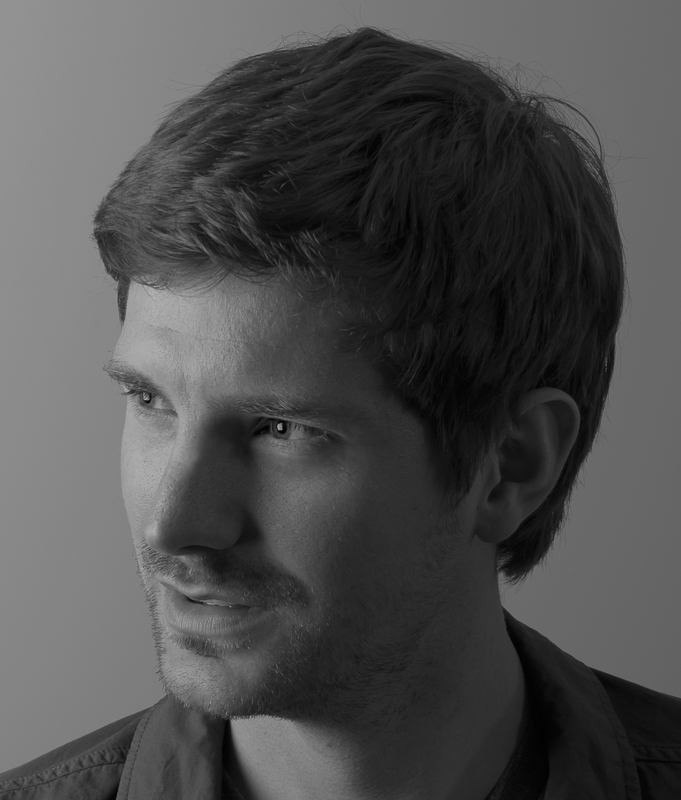 As a finalist 3 years running (2014-2016) in Travel Photographer of the Year and Associate of The Royal Photographic Society, Philip dedicates much of his time to travel photography and photojournalism and has been published in numerous publications including National Geographic and BBC Wildlife Magazine. Read more here.